India’s national record holder in marathon O P Jaisha’s Rio timing was 2 hours 47 minutes. Her timing for the same occasion in Beijing Worlds a year ago was 2 hours 34 minutes. Why such a major change in timings? Since Indian Officials didn’t give a poo about her run. However, how is it an official’s deficiency? In what capacity can the authorities help her win? 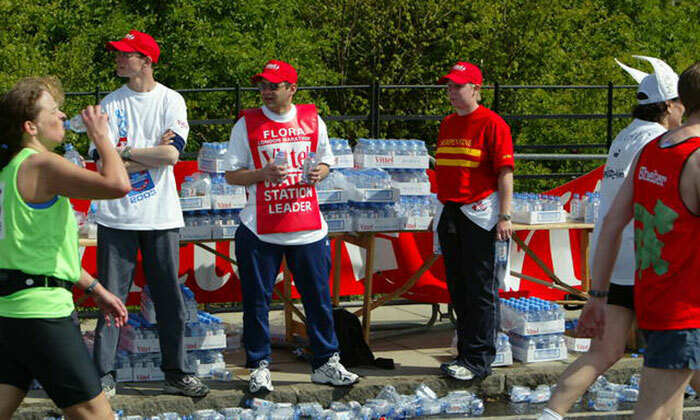 Marathon runners who keep running for 42 kilometers need water to continue hydrating. For this reason, Olympic authorities set up water stations at each 2.5 kilometers. It is at these stations, authorities from the separate nations give water, sponges, glucose biscuits, and energy gels to the runners. At every 2.5 kms, other countries were giving their runners all these things while our Indian desks were empty with just the flag and the country’s name on it. What can be more embarrassing than this? And as a result of dehydration, she collapsed at the finish line, retrieving mindfulness after 3 hours. Even after she fainted, it was Rio’s officials who came to help and as always, India’s official team doctor was nowhere visible. She was injected with seven bottles of glucose to help her recover. The stars of the Olympics are its athletes. All things considered, it is the athlete who will bring upon medals and glory to the nation. It is they who should be spoiled and minded with the goal that they perform well, and stay in a positive mental soul. We hope that the Indian Olympic Committee should lay some concern behind this serious issue and should lay some emphasis behind it in the future occasions.